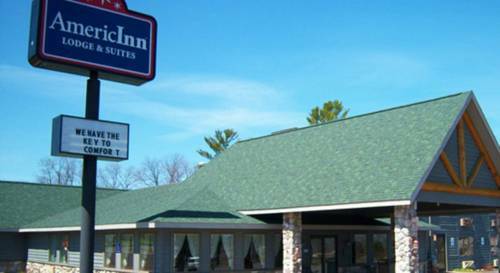 Located on Michigans Upper Peninsula, AmericInn Lodge and Suites Silver City is situated on the shores of Lake Superior and Big Iron River. If you love the outdoors, you are in luck Porcupine Mountains Wilderness State Park is just a short drive away, so you will be minutes from exciting skiing, hiking and camping opportunities. Plus, directly from our parking lot, you can access a snowmobile trail that takes you along the coast. Highway 64 is your best bet in and out of town, running from Ontonagon to Lake Gogebic.